Rystad Energy today held an evening meeting of presentations and discussions on latest industry developments in connection with the opening of Rystad Energy's new office in Dubai. 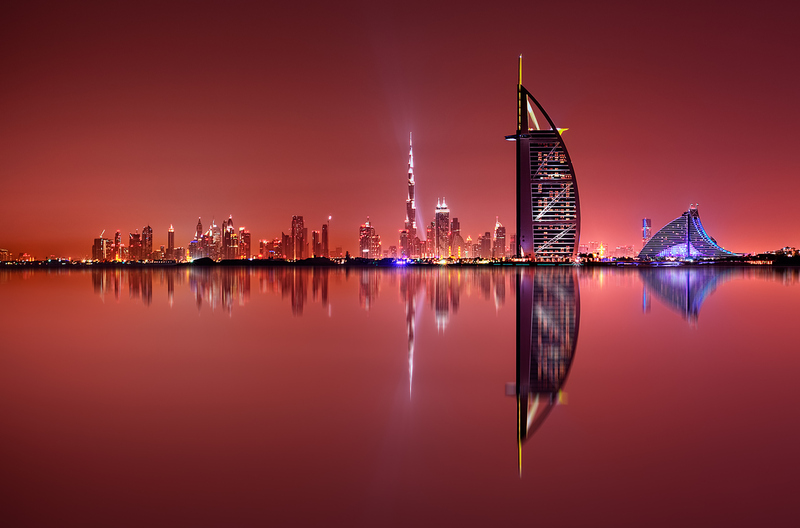 Headquartered in Oslo, with international presence in Houston, New York, London, Moscow, Stavanger, Rio de Janeiro and Singapore, the Dubai branch is the latest addition in the continued global expansion of the company. Do we see the emergence of lasting oil price recovery. Possible post production cut effects on the Middle East.